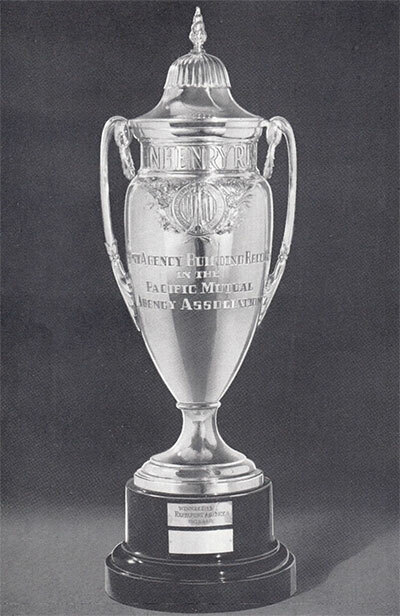 A series of fortuitous decisions and one act of bravery helped preserve Pacific Mutual when tragedy struck. 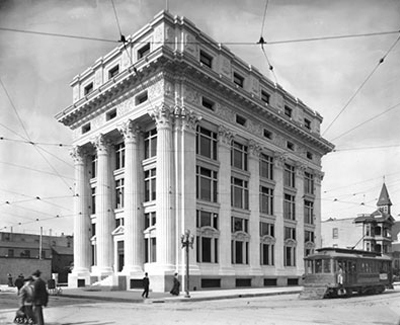 With a new location, a reinvigorated Pacific Mutual continues to innovate and grow. 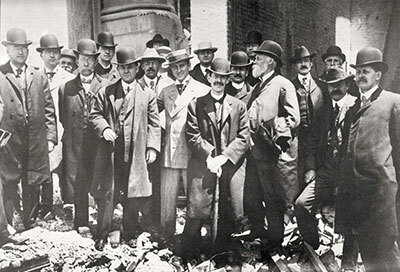 The company hadn't priced premiums in a way that fully covered its liabilities, and it had at least 49,000 non-cancellable policies in force by 1930. Payments were being made of $4 million a year. As the company began its rehabilitation, it focused on building up its reserves and ensuring that its investments were sound. 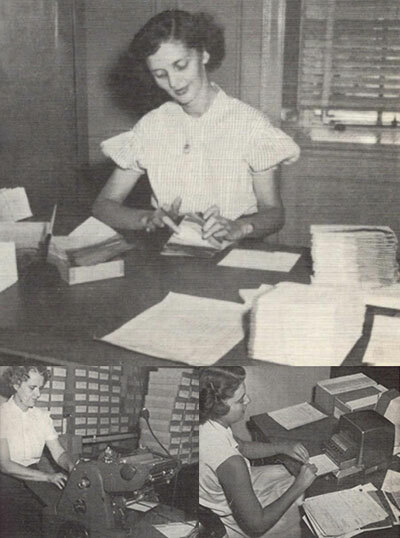 Though insurance in force initially declined slightly, in the 1940s the company picked up steam and expanded into new territory. 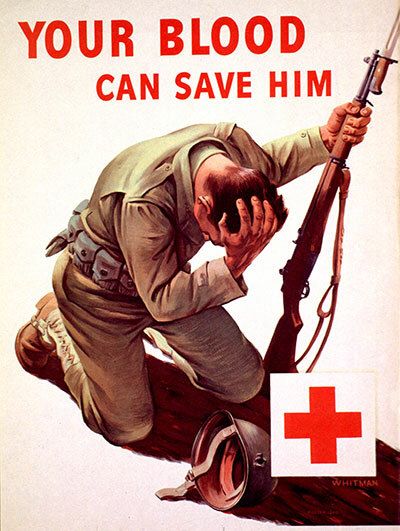 Pacific Life continues to host American Red Cross blood drive events at the home office to accept donations for the Newport Beach community. 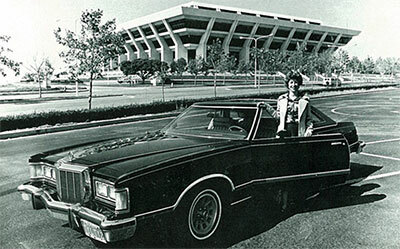 Longtime employee Kathryn Heimstra sometimes tackled issues that weren't necessarily Pacific Life's responsibility. 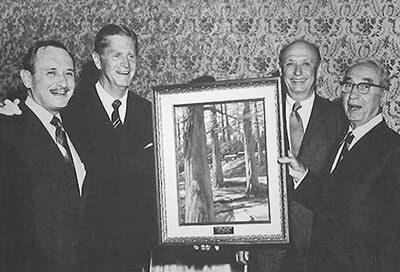 Without Richard J. Mier's quick thinking and bravery, it's quite possible that Pacific Life may not exist today. Told "it can't be done" by industry experts, William Rothaermel pushed forward, refining the field recruitment and training process. 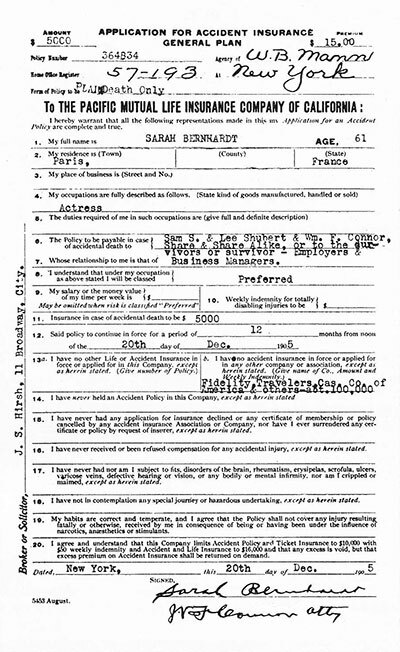 Famous beneficiaries included stars of stage and screen. Among them was French theater actress Sarah Bernhardt, who took out a $5,000 accident insurance policy. 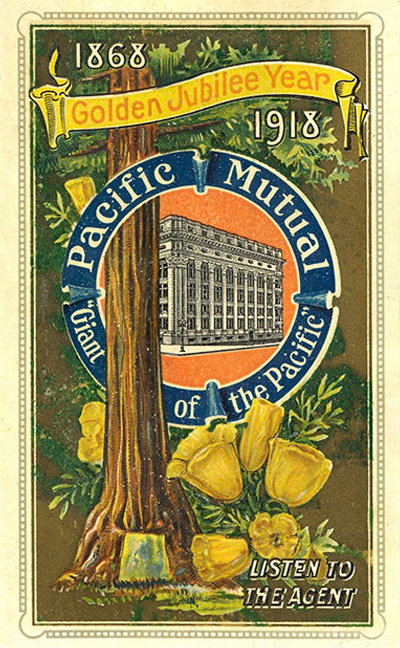 Following the merger with Conservative Life in 1906, Pacific Mutual gained many experienced and valuable agents. 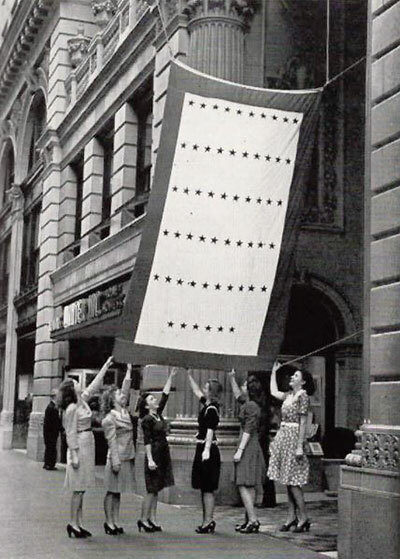 For women in the early 1900s, opportunities to save for old age weren't exactly around every corner, and companies couldn't be counted on to treat women fairly. 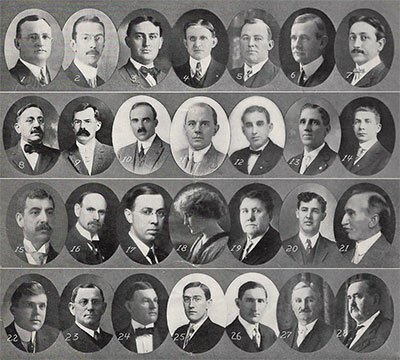 The first class of 130 students (including at least one woman) graduated in 1915. 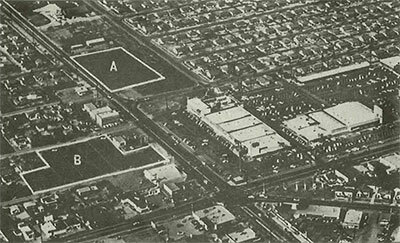 The school quickly grew, and by 1927 it had enrolled more than 10,000 students at an average of 800 per year. Within a few months, insurance industry peers including the Asahi Mutual Life Insurance Company of Tokyo and the Veterans Administration for National Service Life Insurance started asking Pacific Mutual to share its "Budget-Pack" plan. 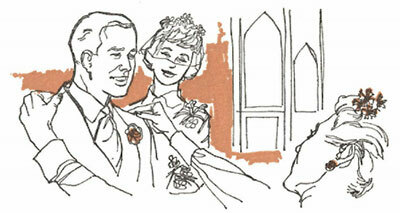 Over the years it seemed perfectly natural to keep her friend posted on the family's progress. 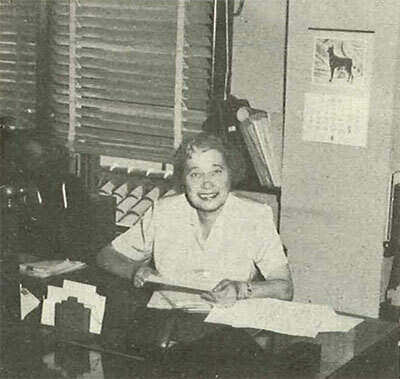 Miss Jones 'watched' the boys grow, and rejoiced in their successes in high school and at college. 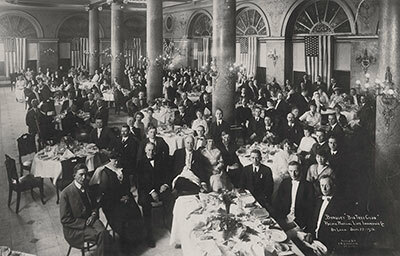 President George Cochran declared the motto of that year to be "Economy, Efficiency and More Business." 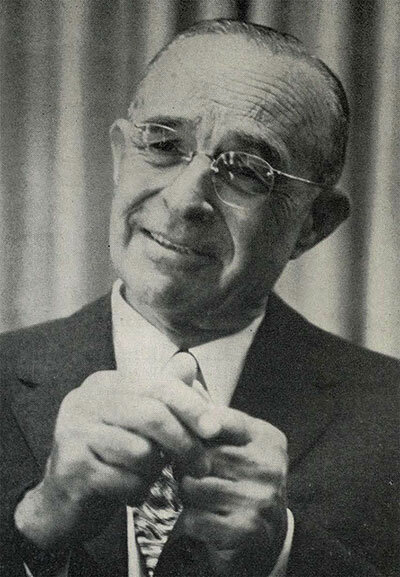 An attorney and member of the company's board of directors, Asa Call had a reputation as an expert for helping companies in distress. Qualifying for the Big Tree Club was no small feat, but the real challenge lay in consistently qualifying for the club. Lavonne Anderson, Ann West and Julie Piraro have been the Policy Payments Dept. 's principal searchers for missing policyholders. None covered all five policies in one contract	– until Pacific Mutual. 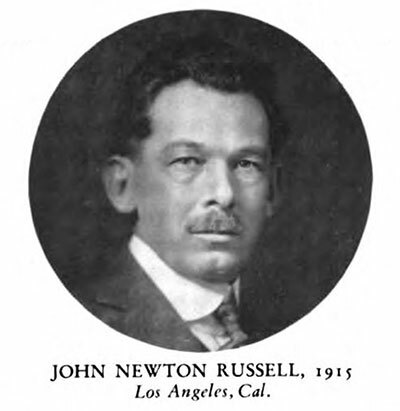 Like his father, John Henry Russell had a major impact on Pacific Mutual – so much so that the company named an award after him. The wise general agent of the future is going to spend more time bringing women into his organization. Membership had many benefits, including financial planning, quarterly dividends, savings through payroll deduction, and low-interest car and home loans. 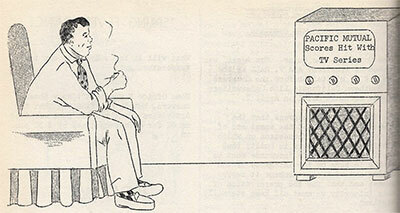 Pacific Life was the first insurance company to advertise life insurance on television on the West Coast. The company based real estate investment decisions on several considerations: "quality, distribution by character and by location, operation costs, lease arrangements, types of tenant, future development opportunities and amortization basis." 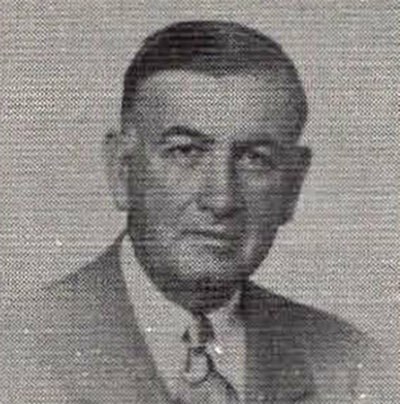 When Joe Gantz took over the reins in Cincinnati in 1918 the agency had two agents and ranked 53rd in the company. By 1928 the writing was on the wall. 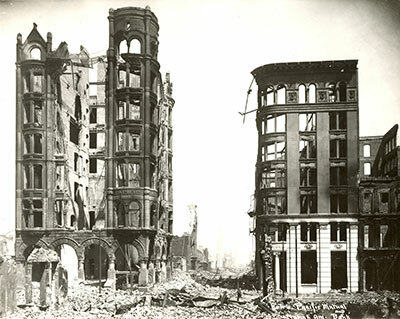 When San Francisco was destroyed by earthquake and fire in April 1906, Pacific Mutual moved its home office to Los Angeles. The company took advantage of a strong agency model and an expanding number of products to grow its assets 1,000 percent over the next two decades. 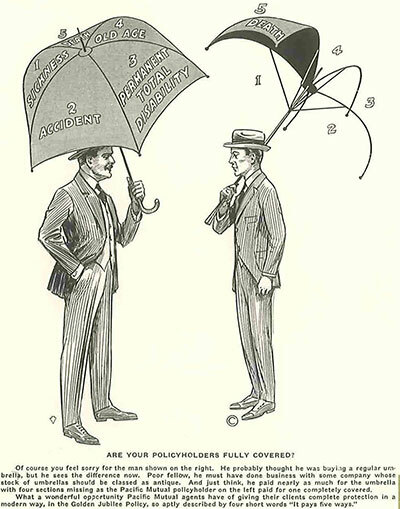 However, Pacific Mutual's popular non-cancellable disability policy almost caused the company to collapse during the Great Depression. Struggling non-cancellable policyholders made an increasing number of claims, and the company's reserves dwindled. 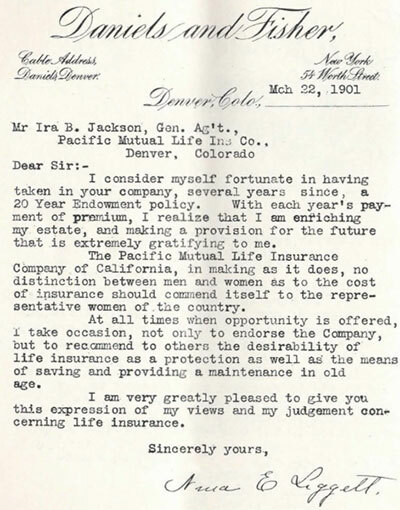 In 1936, California's insurance commissioner ordered Pacific Mutual to reorganize. As part of the rehabilitation plan, the company converted to a mutual. 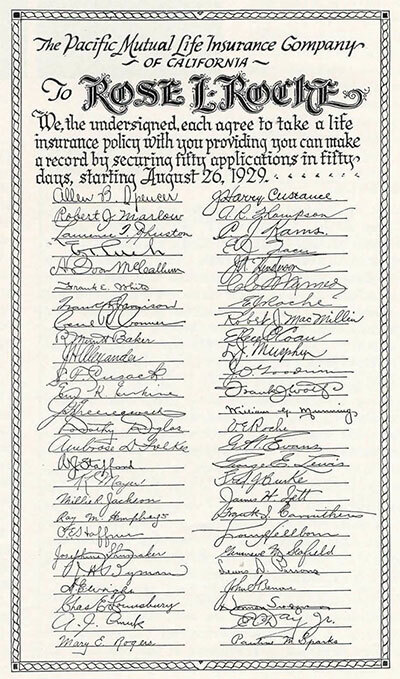 In July 1959, policyholders officially became the owners of Pacific Mutual Life Insurance Company, which had achieved full restoration and met its former obligations nearly 15 years earlier than predicted.